The Company & Business Website is a complete solution for any Company Business Website and Management System. Client can use this system for any service company such as cleaning service, laundry service, home service, industrial service or any other business website. This CMS Includes almost everything you need to make any Company business website with management system. It has many important section which are important for any business website and everything is fully dynamic. 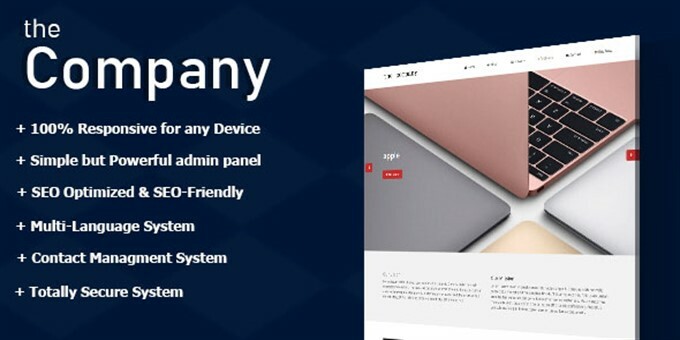 This System is fully responsive for any device.